Discussion in 'Hommes' started by lanvinray, Jun 22, 2009. 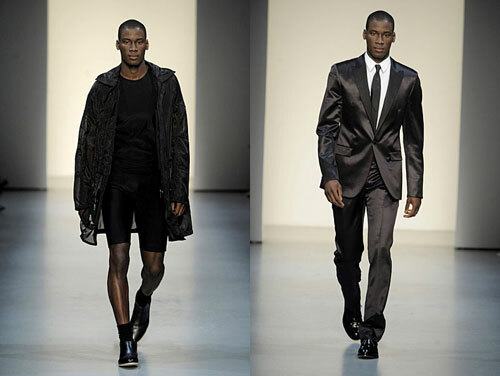 David Agbodji proves that he is indeed very much an ideal for Calvin Klein designer Italo Zucchelli as this fast rising Request star nabbed the opening and closing slots at the SS10 Calvin show in Milan. Mr Agbodji is also a gifted young photographer which means his fashion skill set is far more sophisticated than the average issue model. More to come we’re sure! Opening and closing Calvin Klein Men’s Show Spring Summer 2010. Perfection! Hopefully this means a CK campaign. Beautiful, can't way to see more of what he does, maybe some of his photographs. 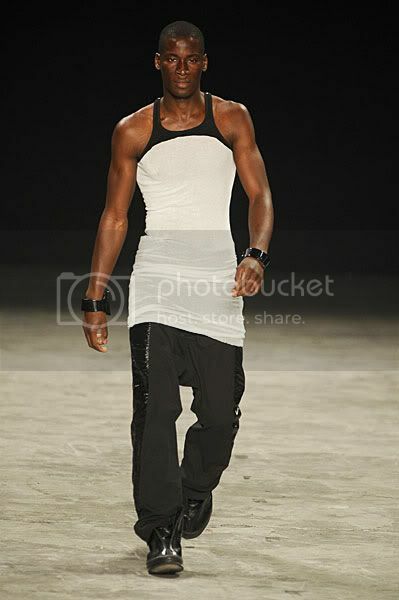 Just saw him at models.com.. He's gorgeous! 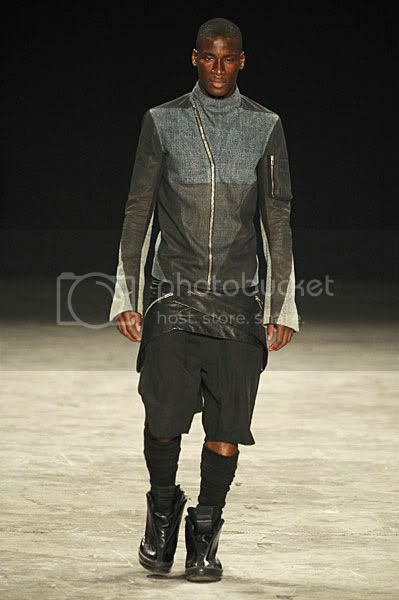 He is Nigerian, born in France, living in NY. Wow..those intense! His eyes and lips are amazing The third shot is my favourite.